Hortonworks Data Platform is a managed Hadoop architecture for enterprises. Venkatesh Seetharam is a software engineer at Hortonworks. 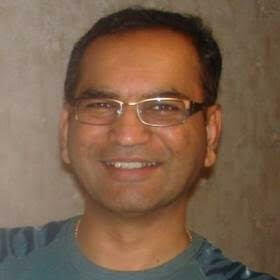 He has worked on several Apache projects, including Hadoop, Falcon, and Atlas. Will Hadoop ever be so big we will have to start over from scratch? What is the YARN data operating system? 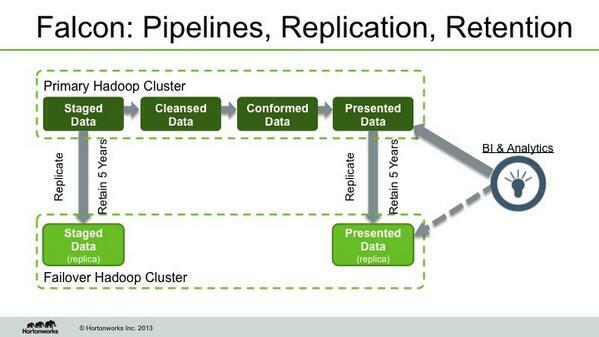 How are customers of Hortonworks dealing with numerous managed Big Data providers? How do customers use Apache Spark? Is Distributed Systems an art or a science? What distribution should I choose: Cloudera, Hortonworks or MapR?